We are pleased and proud to introduce the founder of Hope and Dreams Initiative, Nguzo Ogbodo. We are pleased and very proud to introduce the founder of Hope and Dreams Initiative, Nguzo Ogbodo. Nguzo Ogbodo is the founder and Executive Director of Hope and Dreams Initiative. Since 2011, she has worked tirelessly to improve the lives of children through education, water sanitation, and menstrual hygiene. She has established nine libraries with WASH stations and provided 150 girls with menstrual kits to keep them in school. 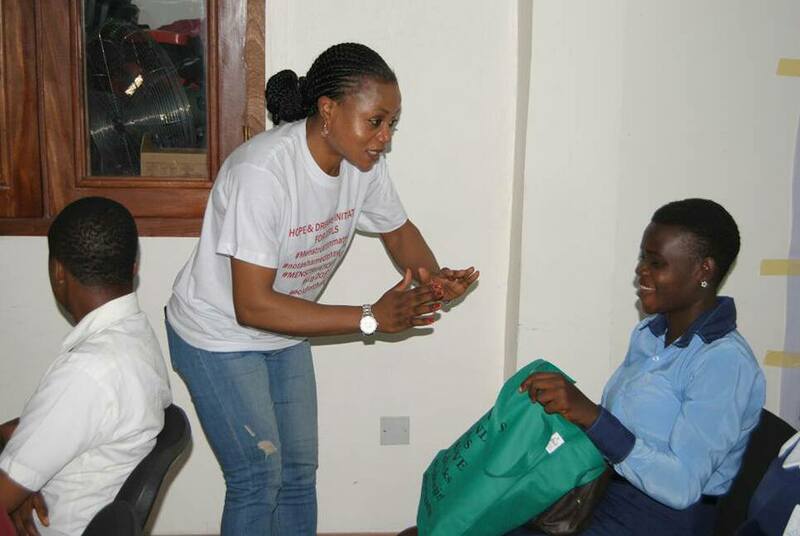 As a mother of three, she is determined to continue changing the lives of children in Nigeria and wider Africa. Meet Nguzo, our panel, and keynote speaker @MIllenMagese at our event, May 30th, in celebration of Menstrual Hygiene Day 2018. Tickets are available here. Each ticket sold provides one girl a menstrual kit to help keep her in school for up to four years. 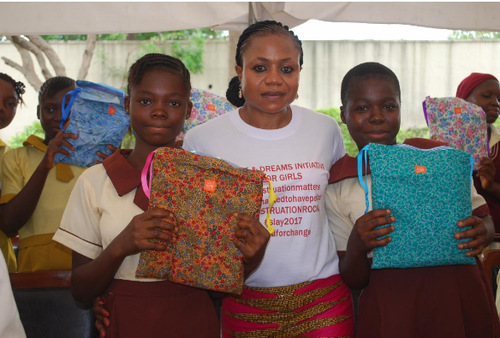 Posted on May 27, 2018 by HOPE_DREAMS and tagged Nguzo Ogbodo Agnieska Wilson BeGirl.org Days for Girls The Kota Alliance csinewyorkcity Centre for Social Innovation Sockerbit.NY Tamara K Owens Menstrual Hygiene Day 2018 NoMoreLimits HDI.